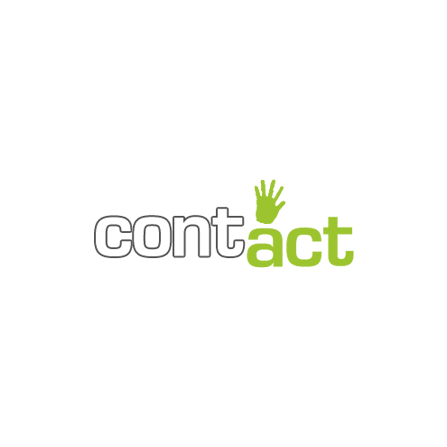 contactadv.gr is a business profile website for ContactAdv. 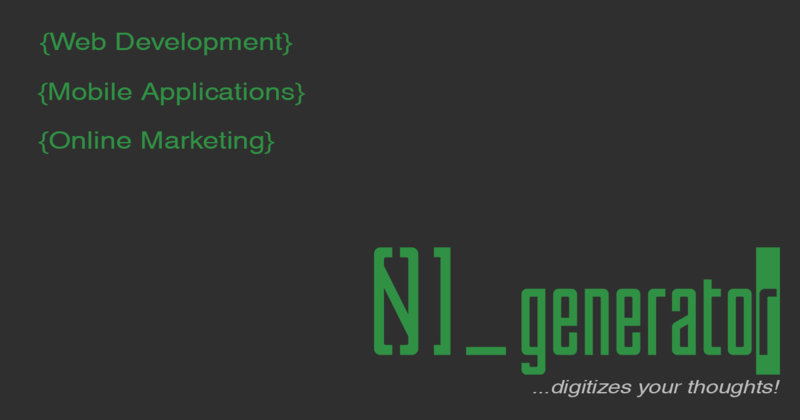 It is an Advertisement, Promotion and Communication company based in Thessaloniki Greece. There website has there online portfolio and communication information, as well as some general information.